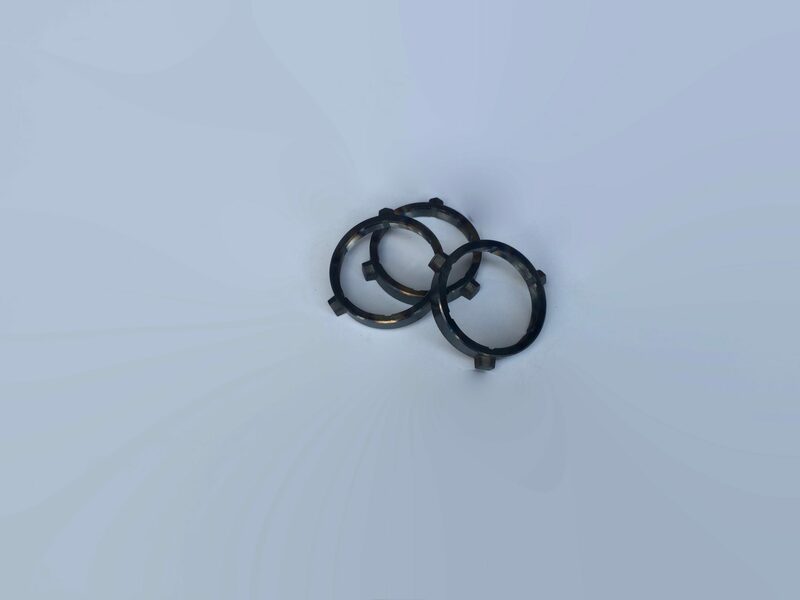 MG Midget and Austin Healey Sprite baulk rings. These rings slow down the gears to insure that they mesh without crashing. They have a machine surface on them that is the first thing to engage the next gear when shifting.